Sales at garden centres across the country were up and down during April, according to the Garden Centre Association’s (GCA) Barometer of Trade (BoT) report. Outdoor plant sales remained down at -12.73% compared with the same month last year but could have been much worse if the bad weather had continued, says the GCA. GCA chief executive Iain Wylie said: “Sales in April were very up and down. The first two and a half weeks saw continued negative sales until the weather turned as we headed towards May. This means that overall sales were down for the month, however we expect to see them pick up in May after a record breaking start during the Bank Holiday weekend. Gardeners started to prepare for the season, as seed and bulb sales were also up at 5.75% and houseplant sales were up 7.13%. Overall, April sales were down -8.36%, with a year-to-date change of -10.86%. 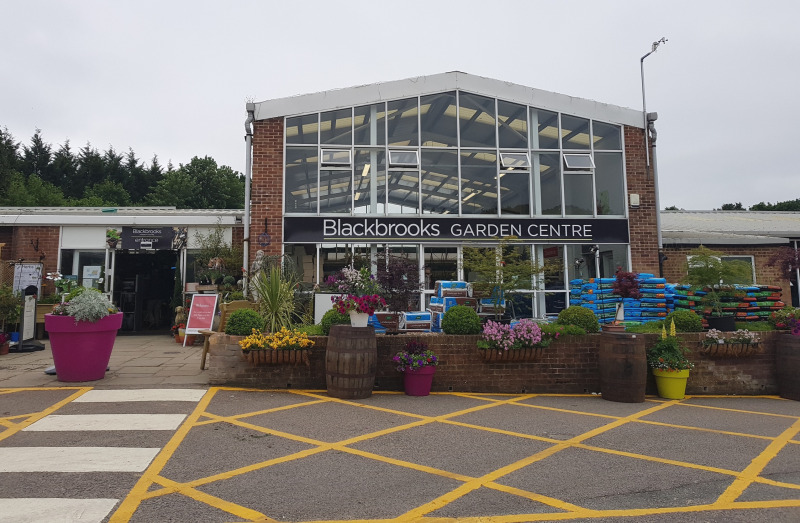 Blackbrooks Garden Centre managing director Mark Winchester said of his business in East Sussex: “April was very much a month of two halves as far as sales are concerned, suffering massive dips of up to -36% in earlier weeks but then strong gains of +30% for later weeks.